Şlak! 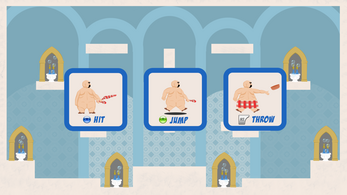 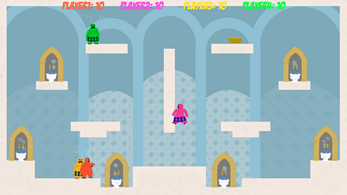 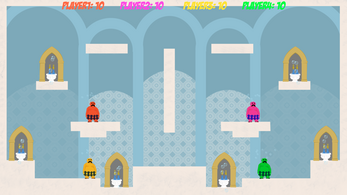 is a fast paced local multiplayer game of hamam (Turkish bath) fights with towels! 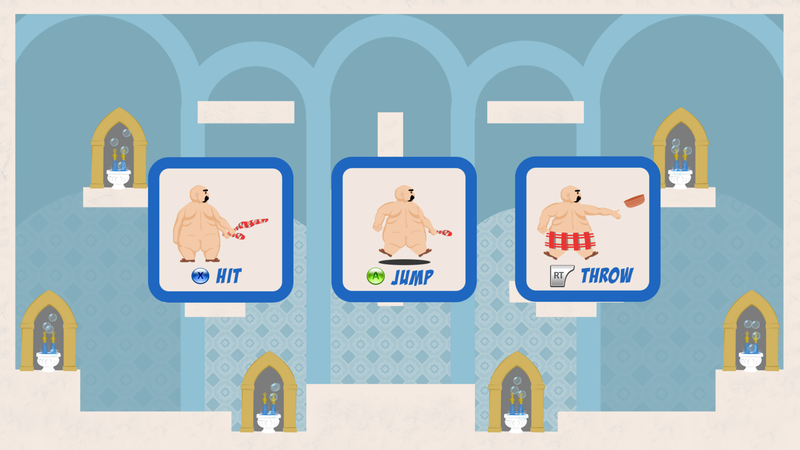 Strong, fatty men with moustaches slap each other with towels until there is a winner. 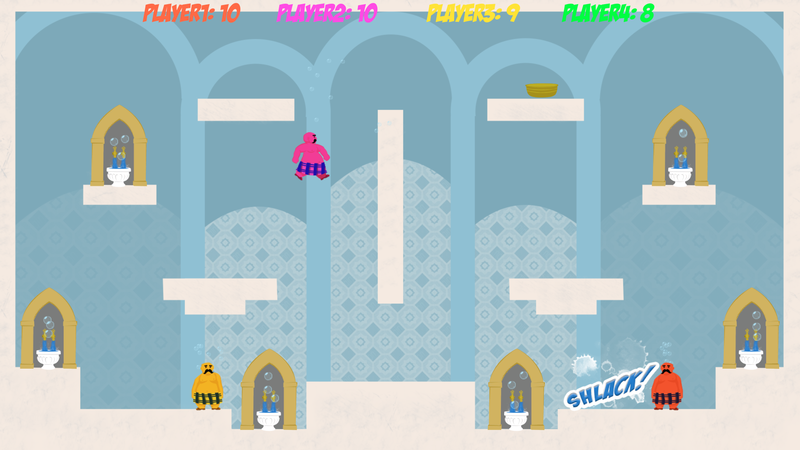 A fun, entertaining game for 2-4 players that will make you want to belly dance! - Şlak! 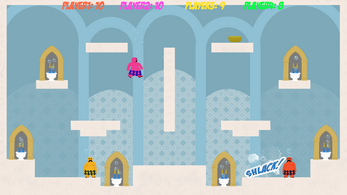 was developed during Microsoft Game Jam '15 at Bahçeşehir University Game Lab (BUG), Istanbul. 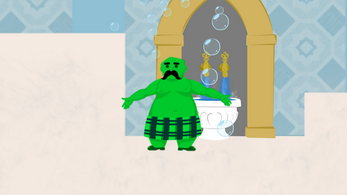 - Şlak! 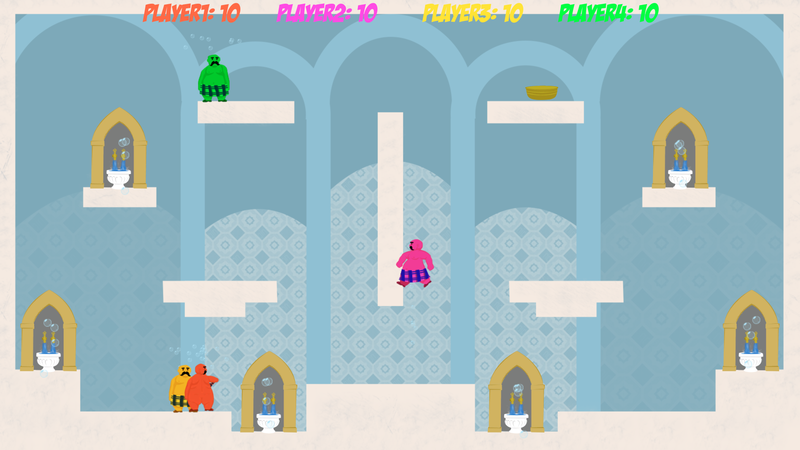 's got first place on Microsoft Game Jam '15 Istanbul!